In 1979 a brother and sister with a passion for jewellery decided to open a refreshingly different kind of jewellers. 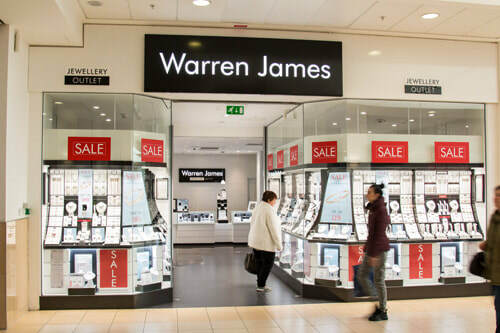 Warren James Jewellery outlet was opened, offering something new to customers: "Great Jewellery design - just like the brands - but half the price"
To date Warren James has 190 branches nationwide and has become one of the largest jewellers in the UK. 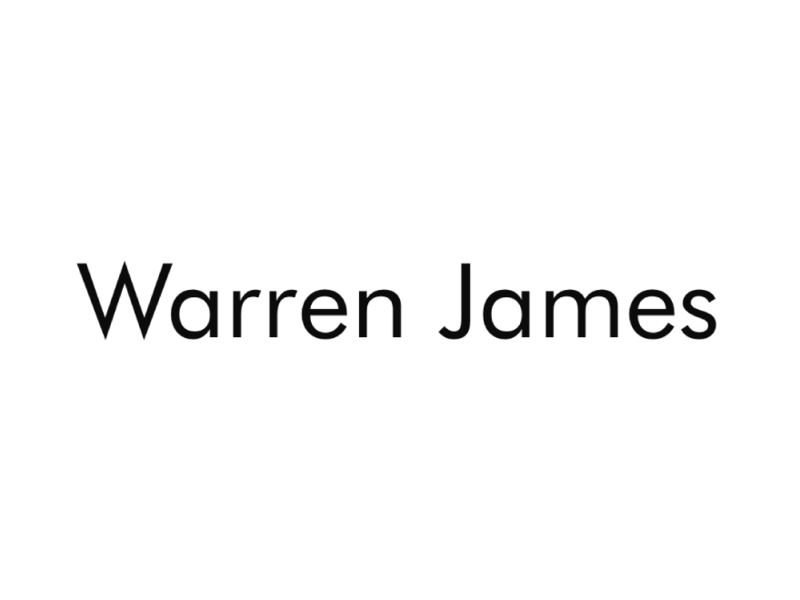 Warren James' success can be attributed to many things but not least the dedication and team spirit of all our staff who look after our customers and to this day keep the original vision and passion alive.